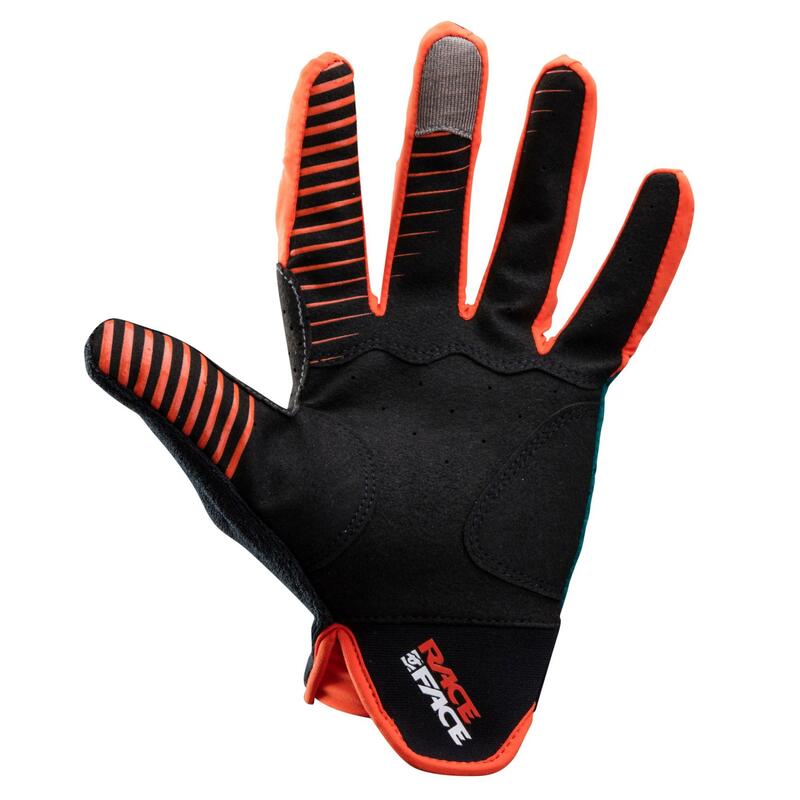 Low-profile, slip-on, racing style gloves for when your hands feel the need for speed. 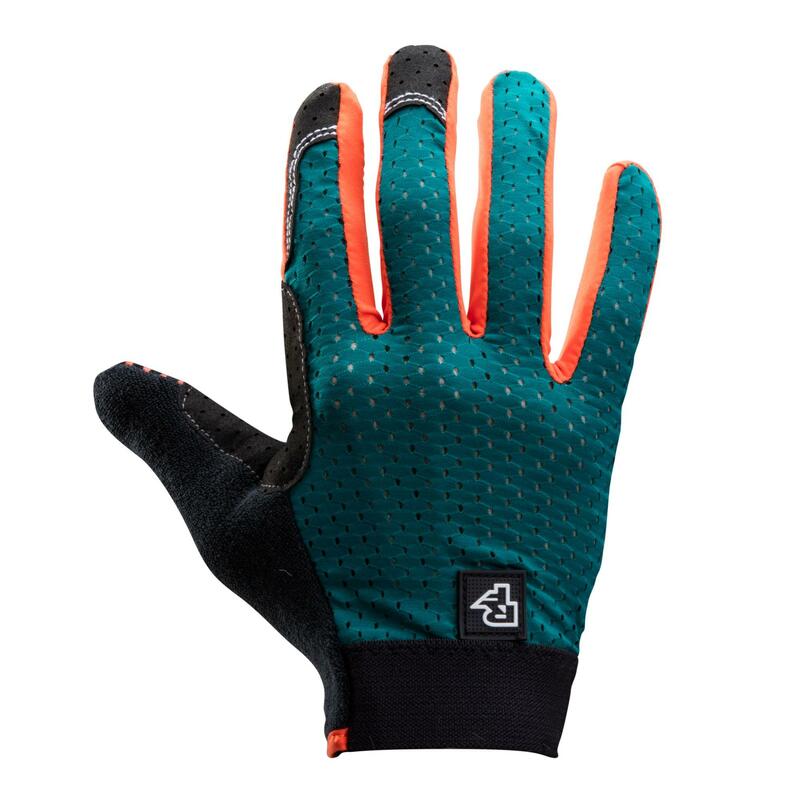 Back of hand is silky, lightweight Nylon mesh. 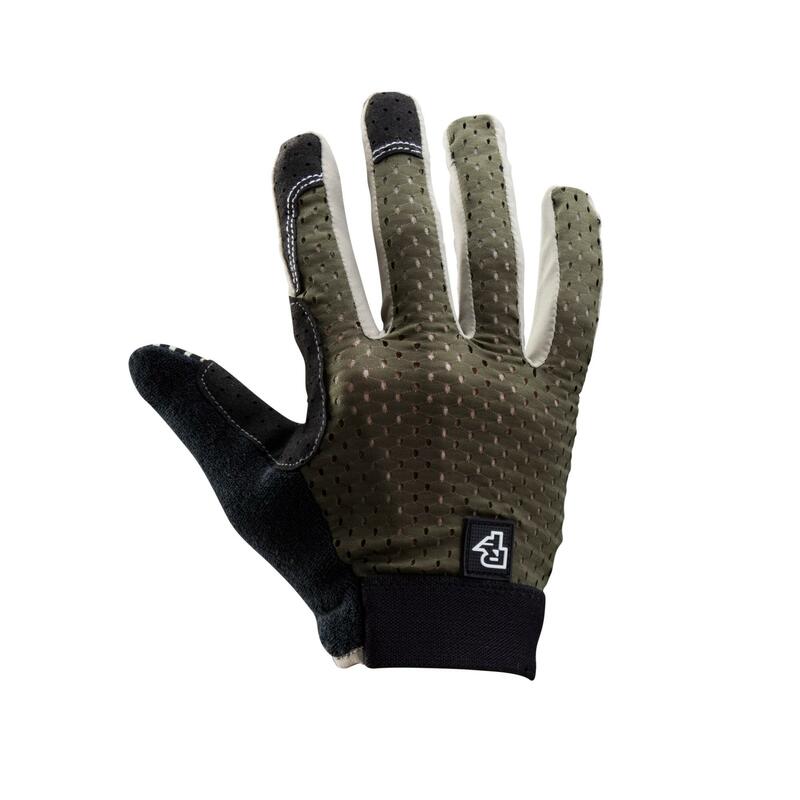 Smart phone conductivity fabric on finger tip. 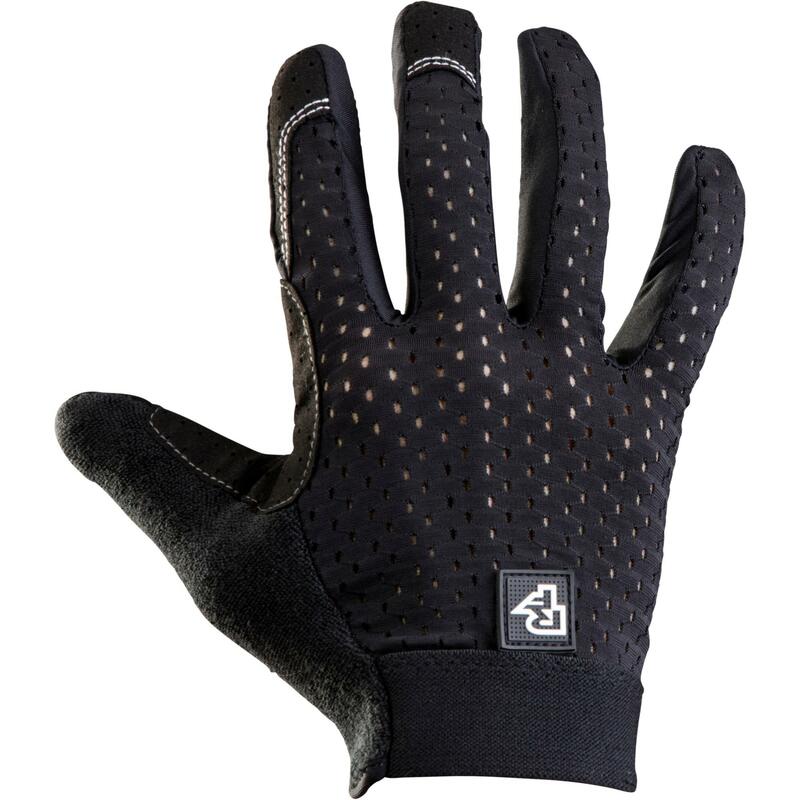 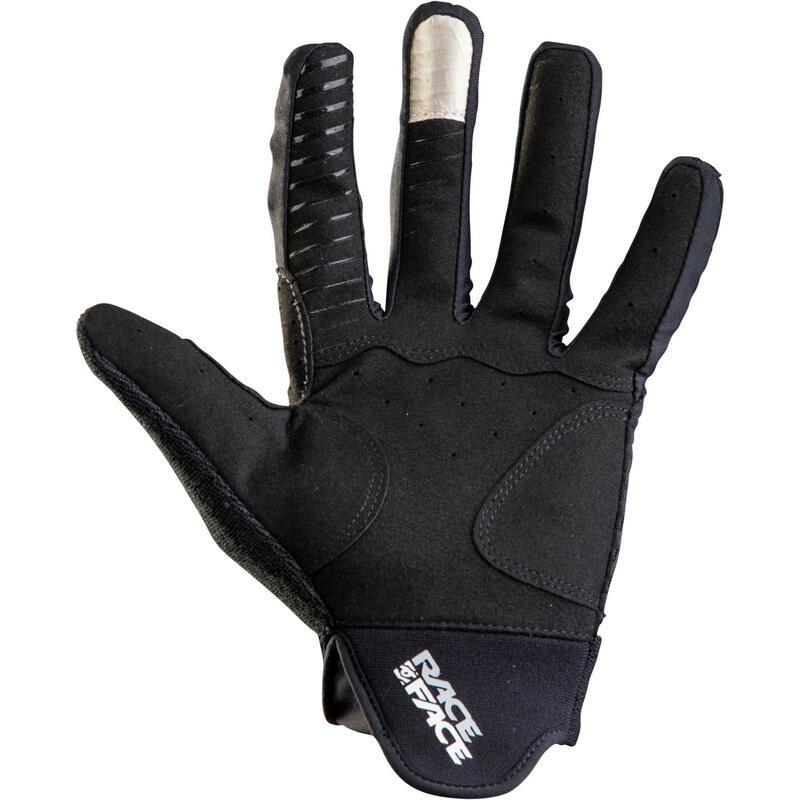 Palm side wrist is Neoprene with pull tab extension and lycra expansion gusset for ease when slipping on.